The In Your Head Crew has come back with another outstanding display of audio genius, talking about wrestling. Jack claims Orangekorn from the message board gave him a new name. Incher raises an eyebrow at the new name, Barb refuses to introduce himself unless he gets a powerful bah. We discussed Jeff Hardy as the new WWE Champion, whether he?ll have a match on WrestleMania with the belt. Much more in the pre interview segment. Then we brought on Ron Reis formally the Yeti of the Dudgeon of Doom fame. Discussed training with Big John Studd. His time in Raven Flock and WCW, Hogan calling him for an movie role, his professional sand castle builder career and of course being the Yeti. Post interview segment Jai brought up Christmas for the Troops, Jack engaged him in the enthralling conversation. Jack and Barb brought up their thoughts on the Shawn Michael?s JBL poor house angle and so much more it?s impossible to put into text. The Wrestling Buddies Entered The Dungeon of Death with Scott Keith. We went over his new book Dungeon of Death Chris Benoit and the Hart Family Curse. We talked about steroids, pain pills, the wrestling lifestyle, current wrestling and much more. We also went over the top 10 Fever moments of 2008. Listen now and join the Feververse !!! It is only $6 plus shipping per CD, $10 postpaid for 1 CD in the USA. Email for international shipping prices. Email njonesy1@msn.com for paypal orders or for any questions. We also went over the final episode of Hulk Hogan's Celebrity Wrestling, gave our ideas for celebrities for season 2. We talked about RAW and the TNA PPV Final Resolution and much more !!! Hoodies and women's shirts also available !! XPW Cold Day In Hell On DVD Now !! This Wednesday 2 lucky callers will win FREE XPW Cold Day In Hell DVD's !! Please check out Big Vision for your own XPW and many other top notch wrestling DVD's !! 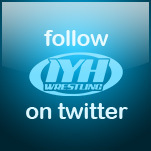 Chuck Palumbo Coming to IYH !! Ron Reis Coming To IYH !!! In the first part of the show we were joined by Jimmy Hart. We went over CCW, the recent rumors regarding Vince McMahon, Hulk Hogan, The Mouth of the South name, Jerry Lawler and much more. Jimmy also told everyone about the huge show this Saturday with Reid & David Flair with Ric Flair in their corner vs The Nasty Boyz with Jimmy Hart and special referee Hulk Hogan. In the 2nd portion we were visited by adult film star Trina Michaels who told us about her journey into professional wrestling. We talked about XPW Cold Day In Hell, wrestlers she likes, action figures, why she is pursuing wrestling, her skateboard line, going to Wrestlemania, working with Rob Black, training, being in front of a crowd, heading to OVW and much more. In the final segment we went over RAW, ECW, Hulk Hogan's CCW and took many phone calls. Check it out !!! Fill out and send in today !!! 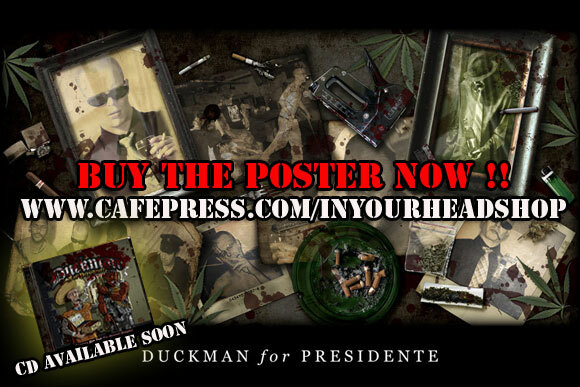 Buy the Duckman poster today !!! 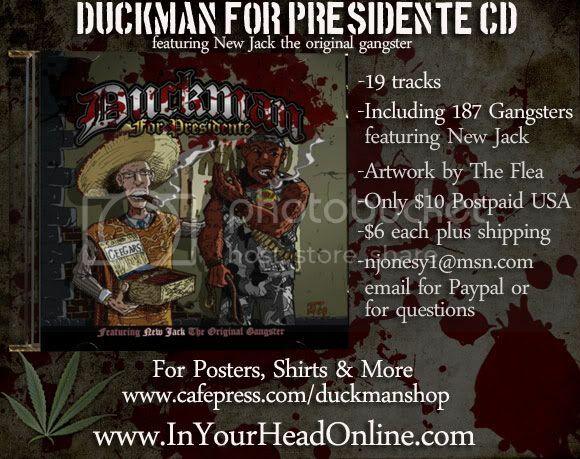 Poster of IYH recording artist Duckman promoting his new IYH backed CD "Duckman for Presidente" featuring The Original Gangsta New Jack !!! The scheduled guest no showed us, so we spent 2 hours talking nonsense. We also discussed RAW, Smackdown, TNA Impact, John Cena's Comeback, Santino, AAA's D-Mex, Midgets as adopted children, Christian leaving TNA and a whole lot more !! 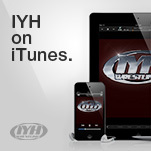 Plus call ins from a plethora of IYH fans including multiple calls from Gene the drunk. Stay away from this one if you know what's good for you !!! ...learn to know when it's your turn!